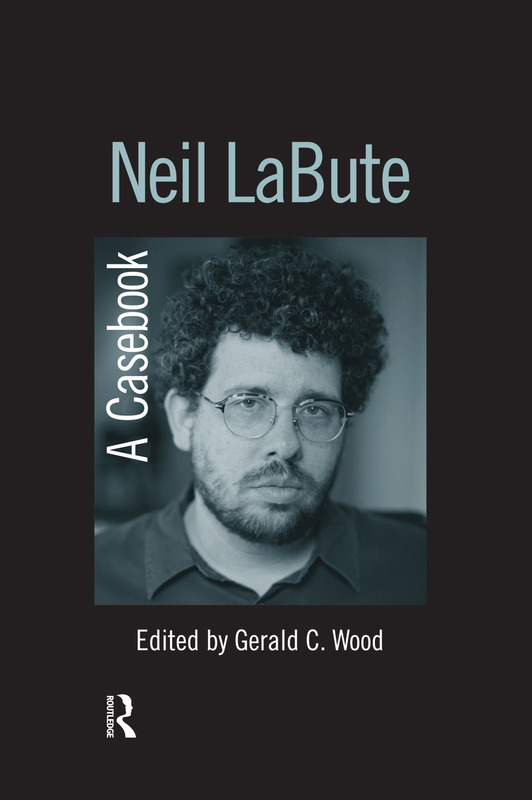 Neil LaBute: A Casebook is the first book to examine one of the most successful and controversial contemporary American playwrights and filmmakers. While he is most famous, and in some cases infamous, for his early films In the Company of Men and Your Friends and Neighbors, Labute is equally accomplished as a playwright. His work extends from the critique of false religiosity in Bash to examinations of opportunism, irresponsible art, failed parenting, and racism in later plays like Mercy Seat, The Shape of Things, The Distance From Here, Fat Pig, Autobahn, and the very recent This Is How It Goes and Some Girls. Like David Mamet, an acknowledged influence on him, and Conor McPhereson, with whom he shares some stylistic and thematic concerns, LaBute tends to polarize audiences. The angry voices, violent situations, and irresponsible behavior in his works, especially those focusing on male characters, have alienated some viewers. But the writer's religious affiliation and refusal to condone the actions of his characters suggest he is neither exploitive nor pornographic. This casebook explores the primary issues of the writer's style, themes, and dramatic achievements. Contributors describe, for example, the influences (both classical and contemporary) on his work, his distinctive vision in theater and film, the role of religious belief in his work, and his satire. In addition to the critical introduction by Wood and the original essays by leading dramatic and literary scholars, the volume also includes a bibliography and a chronology of the playwright's life and works. A Touch of Bad: Why Is the Director Neil LaBute So Interested in Jerks?